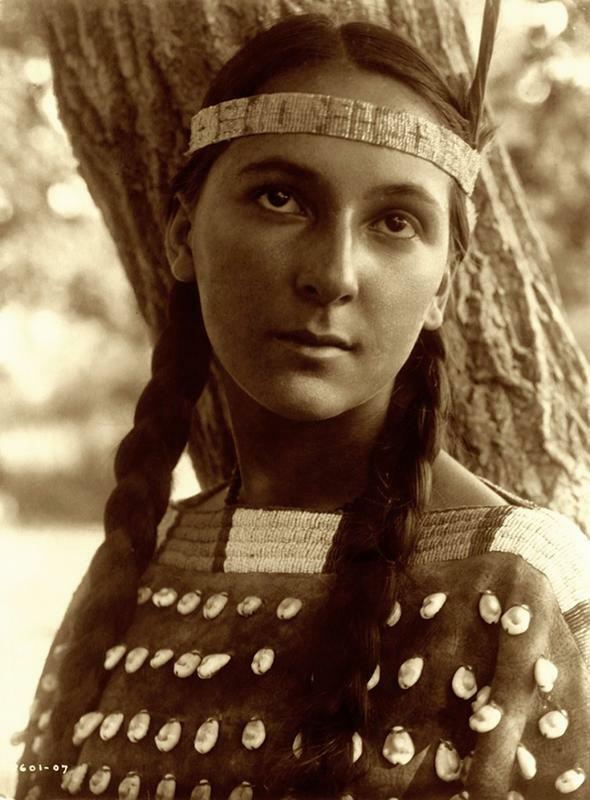 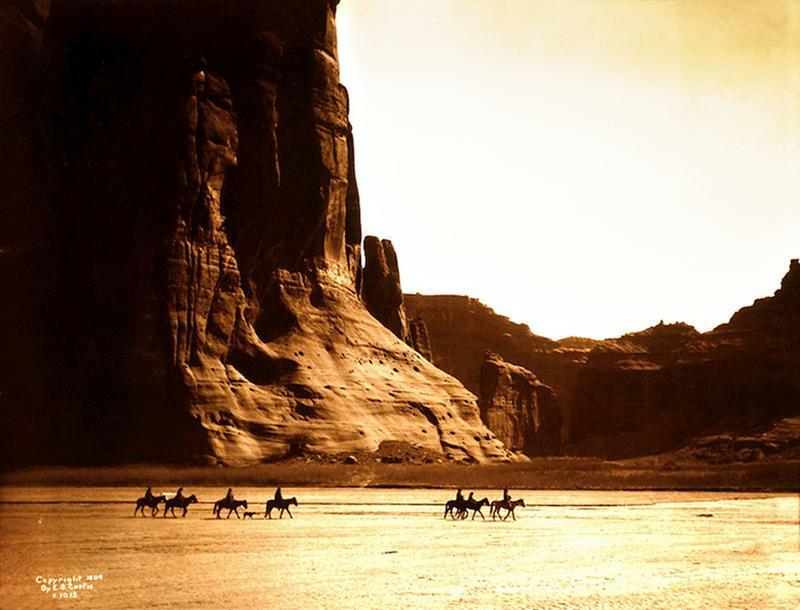 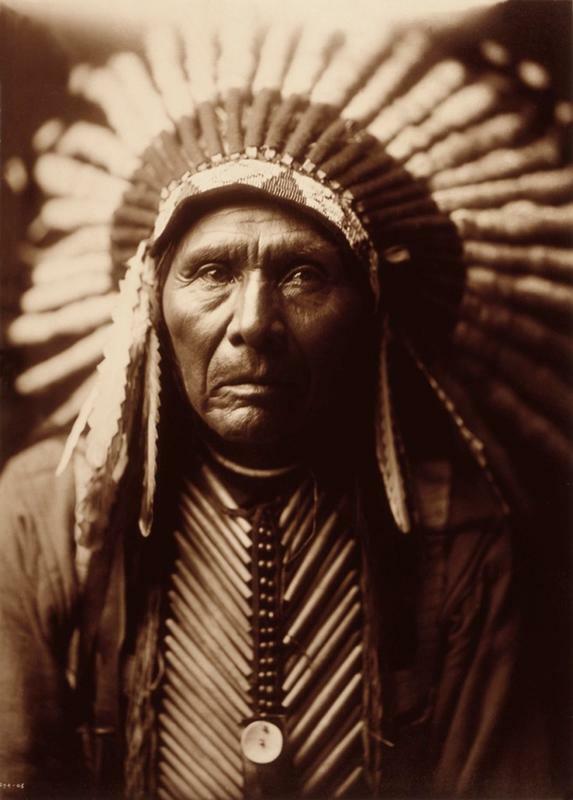 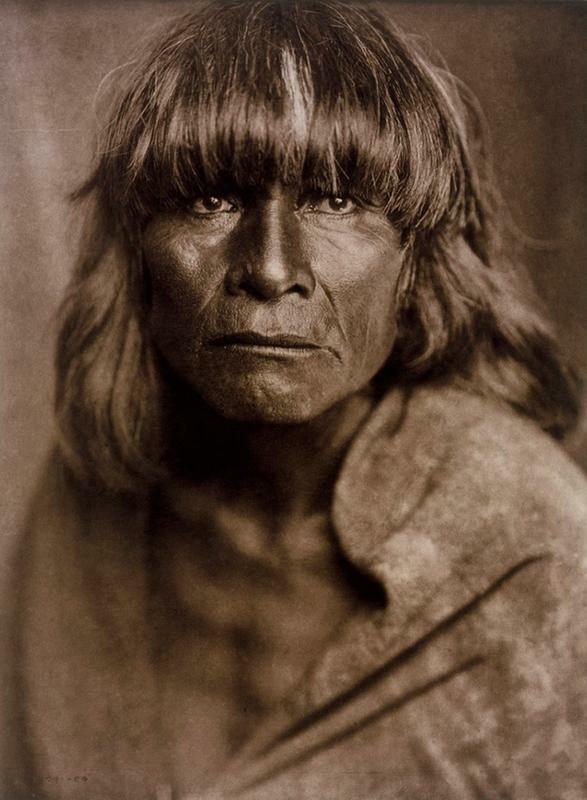 In the early 1900s, Seattle-based photographer Edward S. Curtis travelled the western United States to document the lives of Native Americans still untouched by Western society. 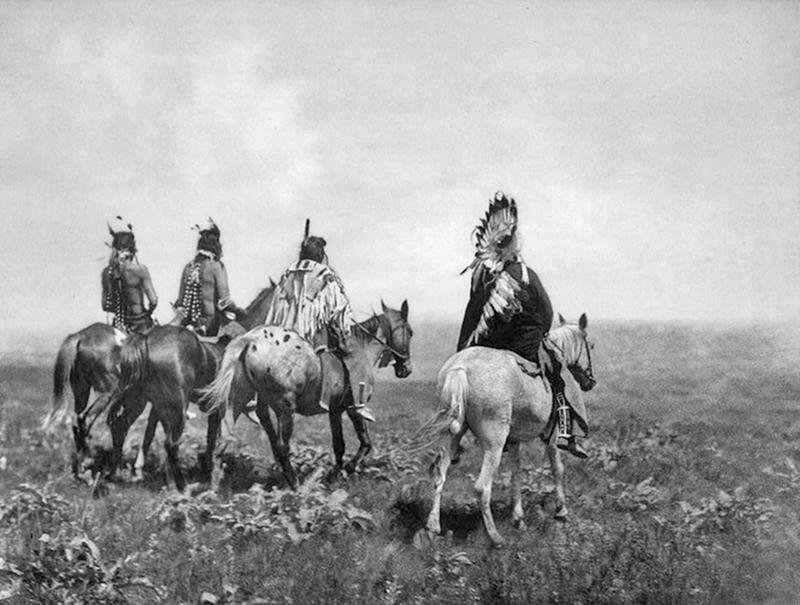 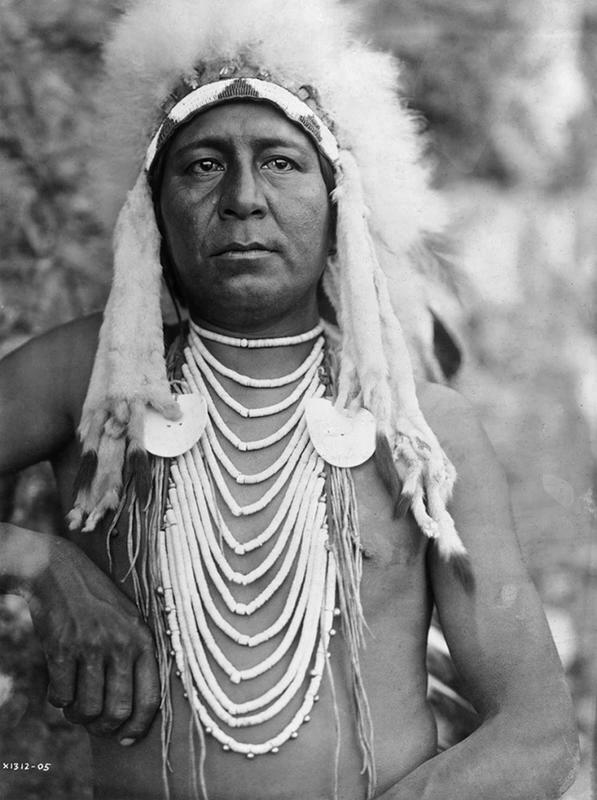 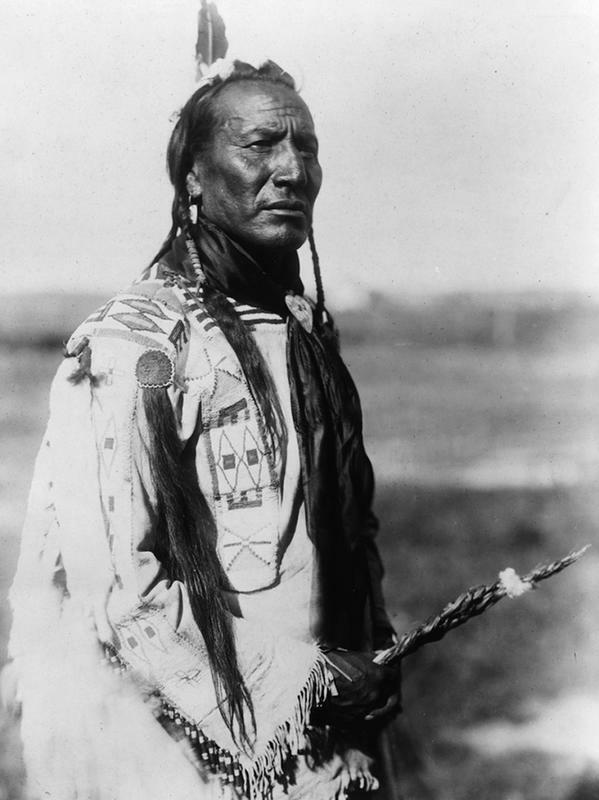 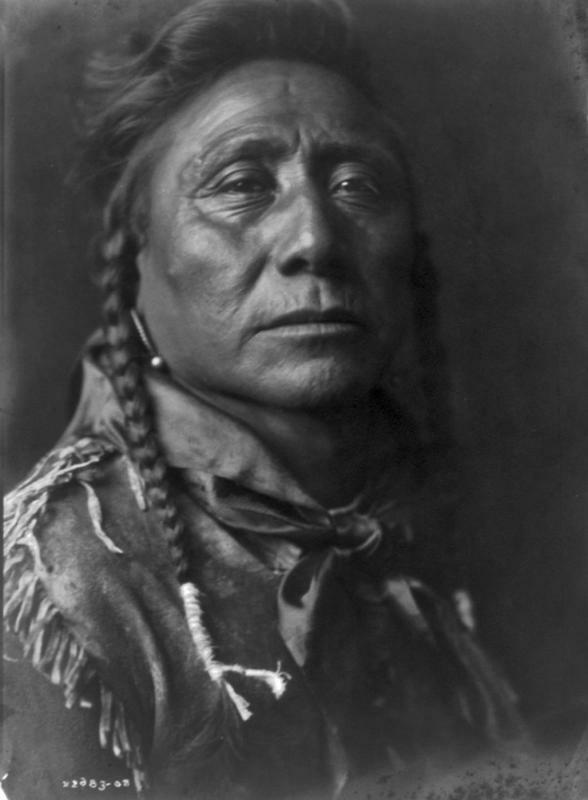 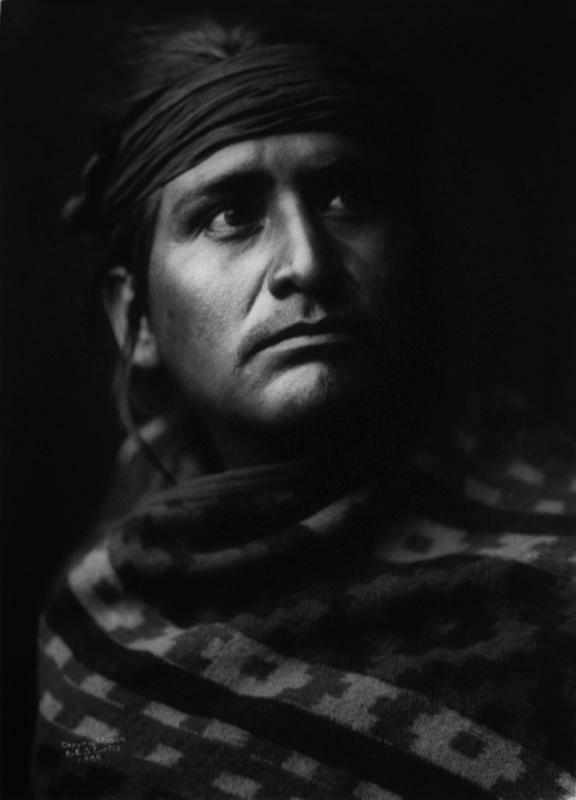 For his project, Curtis secured funding from J.P. Morgan, allowing him to visit more than 80 tribes over the next 20 years, taking more than 40,000 photos, 10,000 wax cylinder recordings, and huge volumes of notes and sketches. 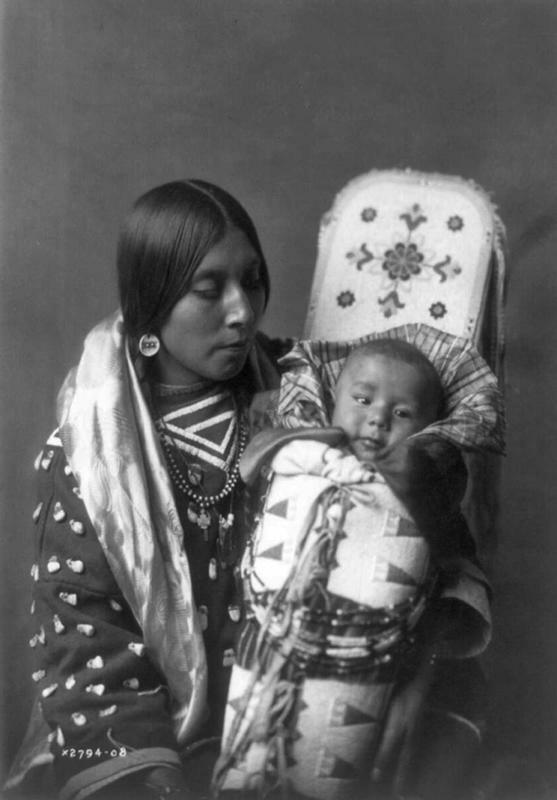 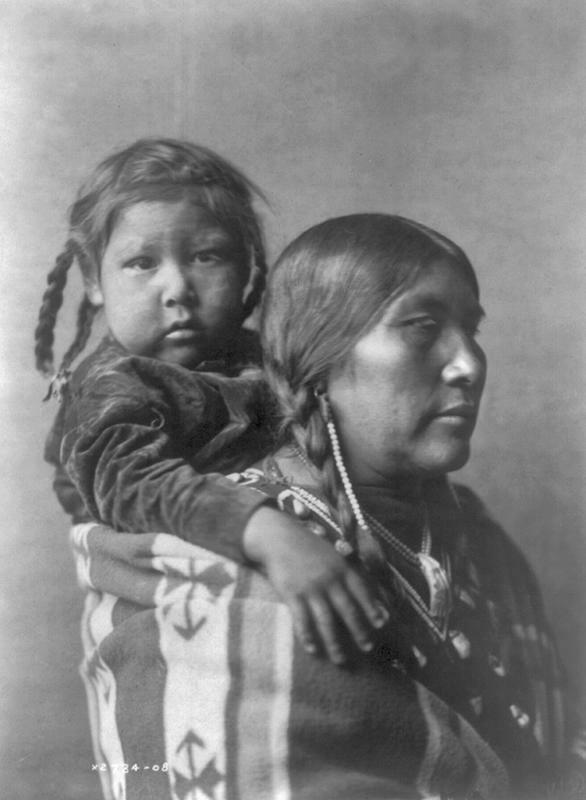 The final result was a 20-volume set of books illustrated with nearly 2,000 photographs, titled "The North American Indian." 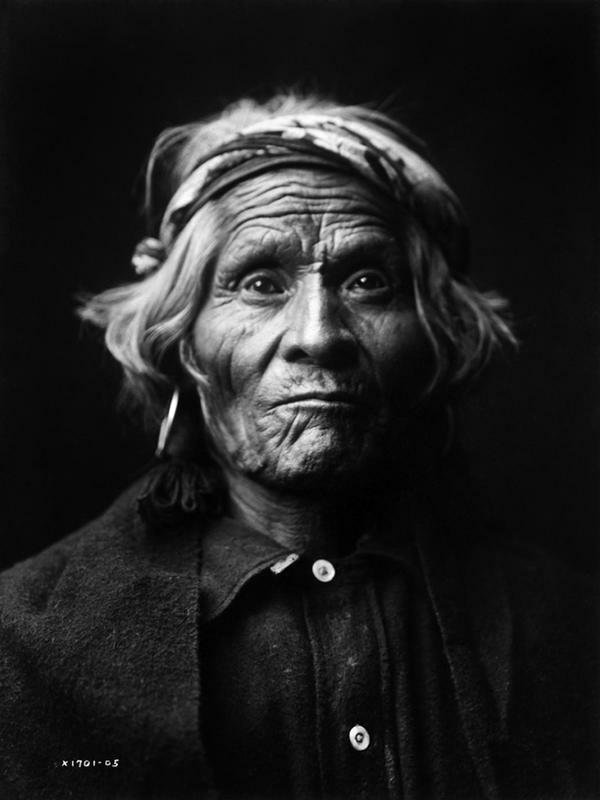 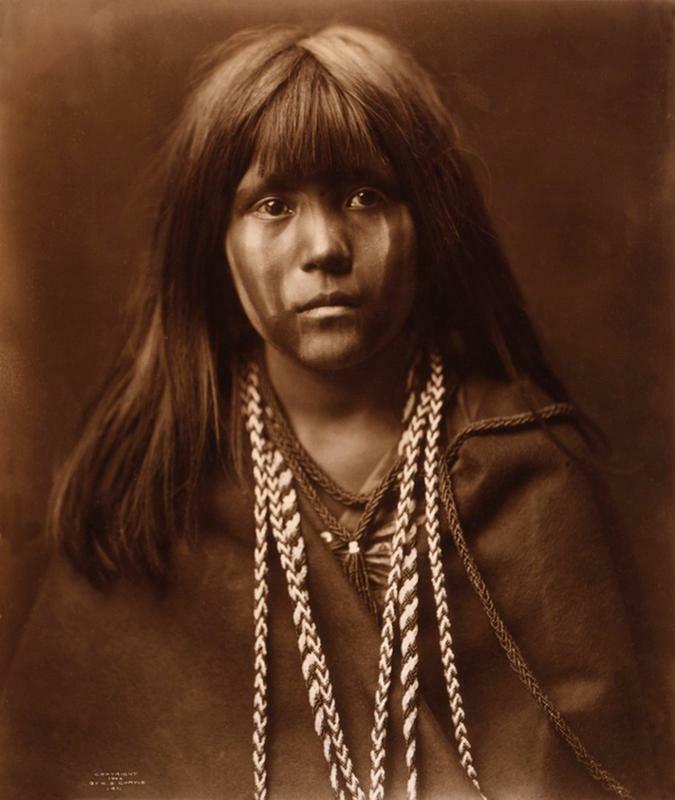 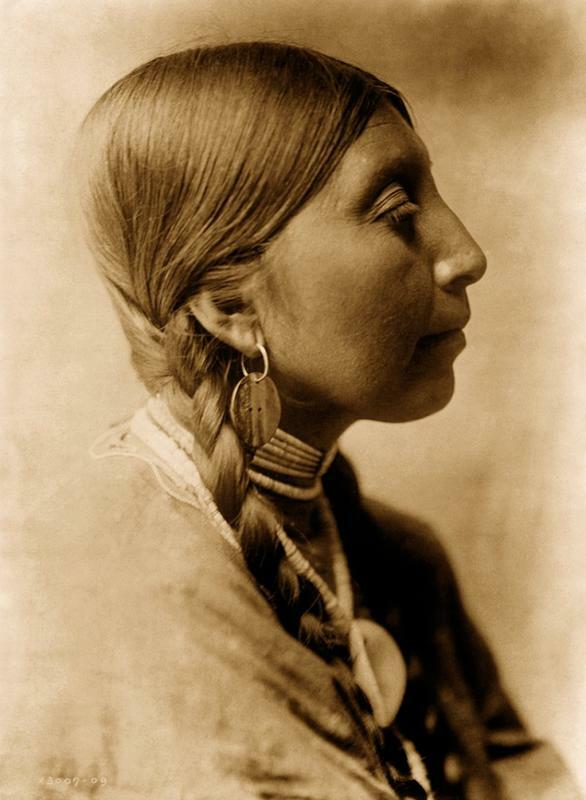 Let's step back now, into the early 20th century, and let photographer Edward Curtis show you just some of the thousands of faces he viewed through his lens.